Intercer is a well known as an online place where our visitors can find extended information about the Christian community. 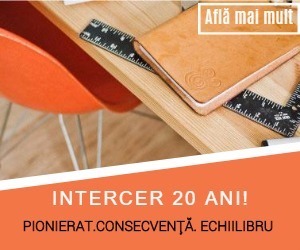 We focus on the Romanian language community, but we also provide content (text, audio-video etc.) in English, French, Hungarian, Spanish and German. We have an average of 60,000 – 70,000 unique visitors per month. 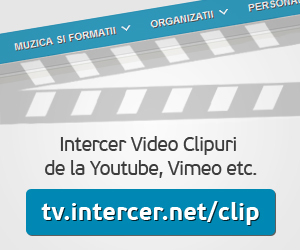 In January 2011 we launched a new web project called Intercer Video Clips. We gather together christian and social video clips from Youtube and Vimeo and we organized them into categories, so our users can easily found what they are looking for. This website expands our Intercer Tv website, where churches and organizations post their videos every week. This is a new website made in colaboration with MediaSeven.org. 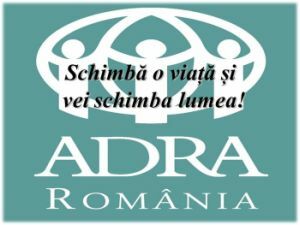 Its goal is to provide information about the Romanian Adventist churches and organizations that broadcast live. The website also provides Christian music, radio, articles, blogs and short movies. This website was launched in February 2011. We also provide a newsletter with information about live events. 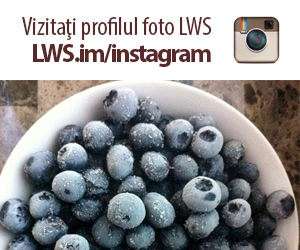 Both websites are in Romanian language.